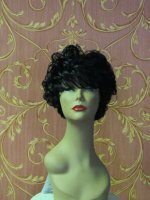 What an incredible collection of gorgeous, real-looking wigs. 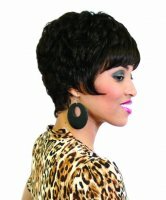 Playful, curly, tousled and lighthearted or sleek, straight, sophisticated or bold. 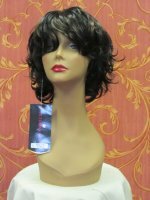 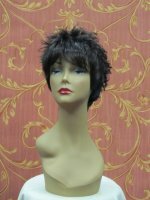 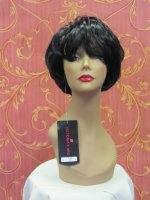 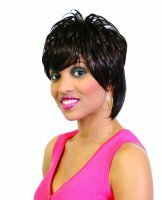 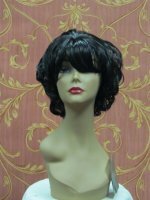 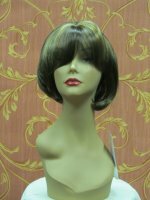 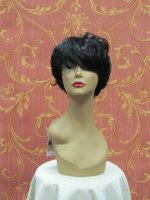 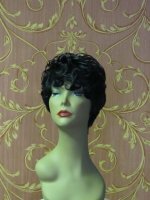 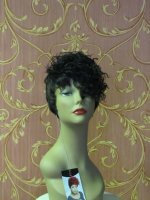 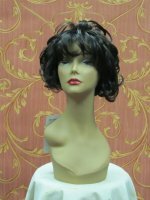 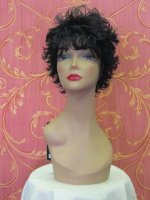 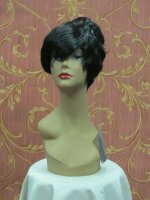 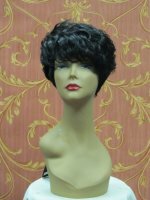 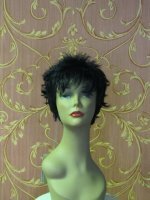 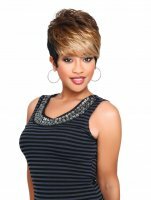 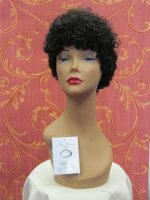 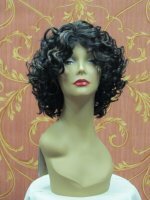 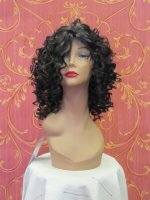 These medium length synthetic wigs and short Afro wig styles are top quality and look stunning. 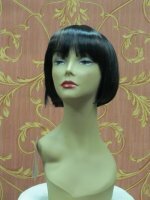 Women love them and tell us that they take years off of your face. 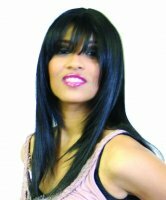 How nice to have hair that makes you look younger! 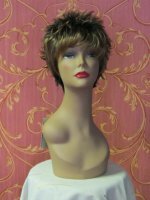 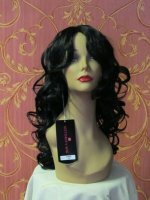 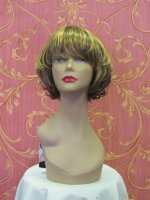 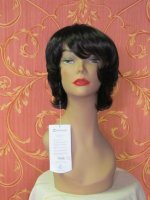 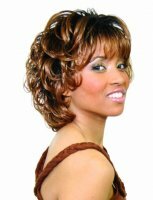 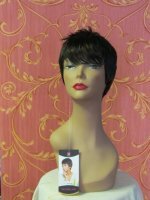 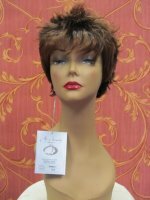 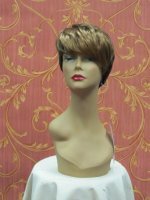 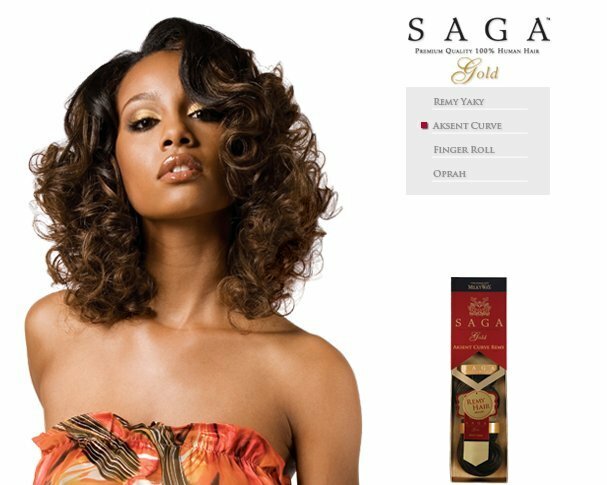 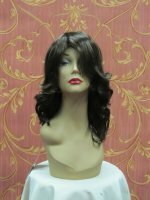 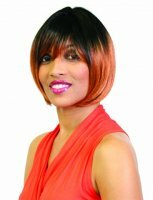 Wigsonlinestore.com has some truly exciting and modern wig looks, with trendy reds, oranges and blonde brushstrokes for deep tonal coloring that looks better than a costly visit to the hair salon. 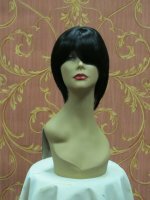 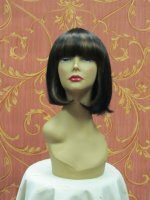 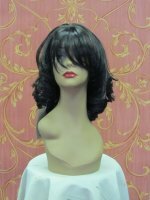 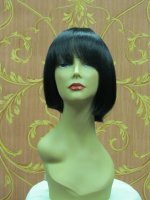 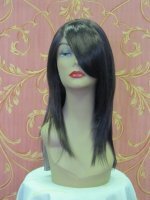 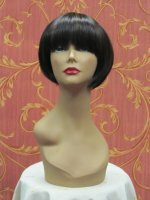 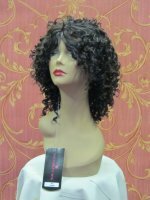 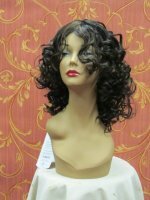 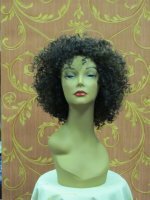 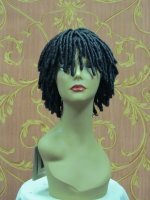 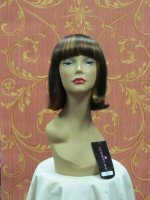 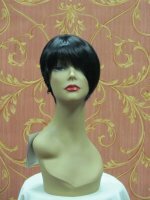 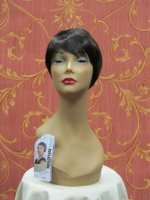 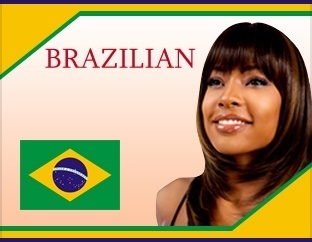 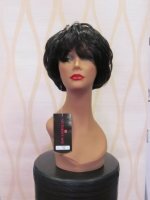 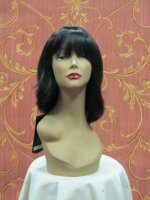 Our collection of Afro Beauty Synthetic Wigs are extremely affordable but without sacrificing quality. 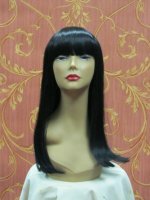 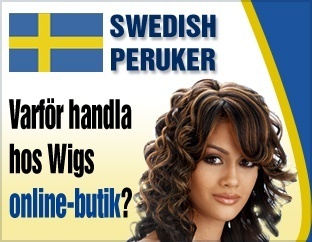 No one will ever know that your synthetic wig is not your real hair, unless you tell them. 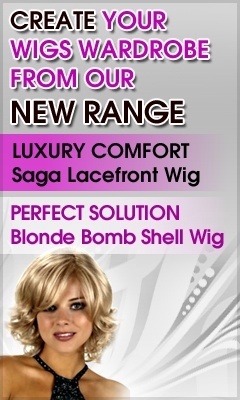 Don’t miss your chance to look this good – for less!